cover damage to a vacant building? If you have a home or property that is vacant, whether you are waiting for it to be sold it or it’s empty for some other reason, you need to make sure you have the right coverage in place. Most property policies will cease coverage if your home is left empty for even just 30 days! Often vacant properties are the targets of theft and squatters. Even if it’s empty, people will break in to steal the copper wiring, pipes, and other items. You also need to have your building covered in case of fire or other disaster. Liability insurance should also be added to protect you from suit should an injury occur on premises while Vacant. 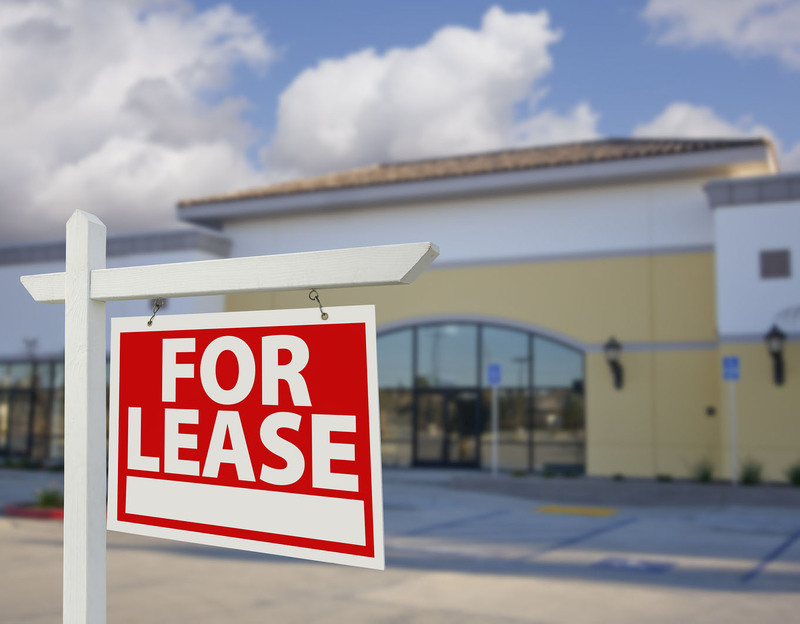 A vacant property policy is often purchased to cover only the time the building will remain vacant and can be canceled if the building becomes occupied or sold. Contact Anchor Insurance Group today to get a quote.